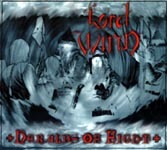 Lord Wind is the ambient/folk side-project of Graveland leader Rob Darken. 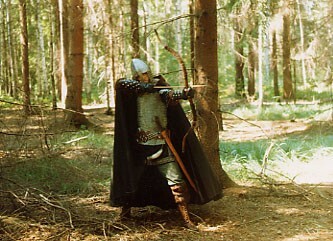 He created Lord Wind in 1994, two years after Graveland began. 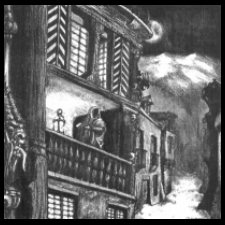 To date, Lord Wind has released four albums and one EP. The music is characterized by melodic folk instrumentals supported by driving militaristic percussion.